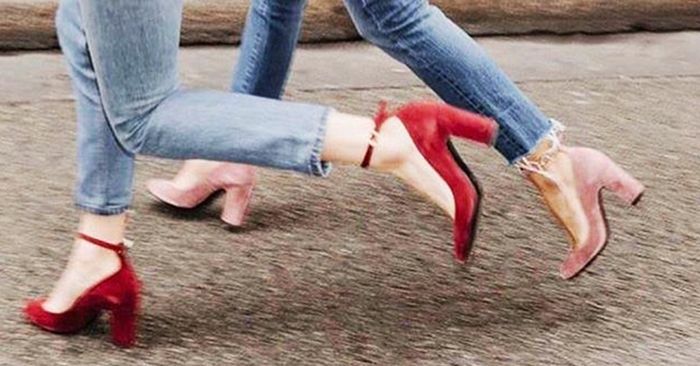 Each season brings in a bevy of new shoe trends, and we're almost always game to embrace (or at least test out) even the craziest styles that come across our radar. 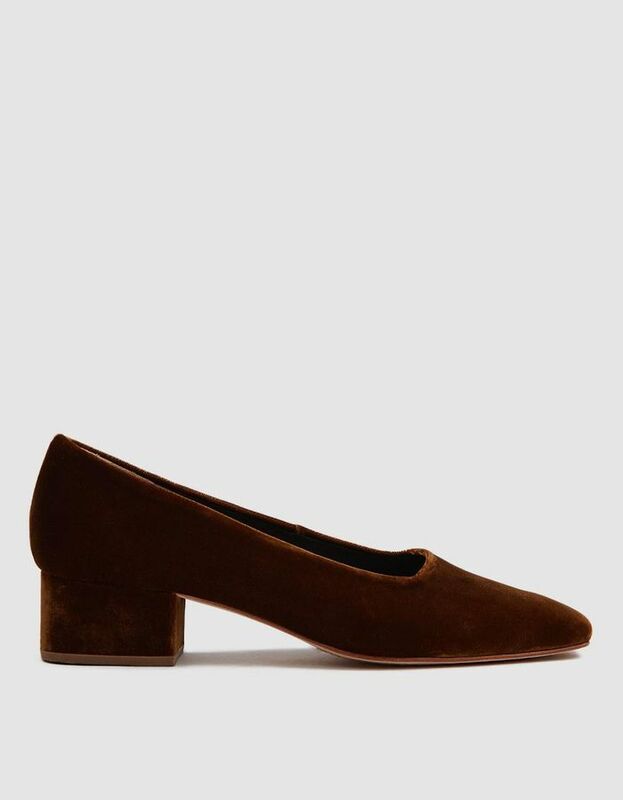 But as we begin to think about the transition to spring, we've found ourselves gravitating toward a tried-and-true classic we're urging you to invest in: suede heels. After all, suede is the sort of fabric that always feels luxurious, even if it's on a budget-friendly pair of shoes. In fact, if you're ever debating between faux leather or faux suede, the latter is always your best bet when it comes to looking elevated. Shop our top picks for adding an easy pop of texture to your outfit. This ginger hue is so rich, and we love a good square toe. Velvet with a fun embellishment. Easy-to-wear low-heel pumps are a wardrobe essential this spring. A bow to cap off these perfect point-toe pumps. The crystal buckle makes these the perfect addition to your next wedding-guest look. Be bold in these fuchsia Mary Jane–style pumps. The combination of the round toe and ankle strap make these ultra-romantic.